Bloomsbury USA Childrens, 9781619637047, 320pp. 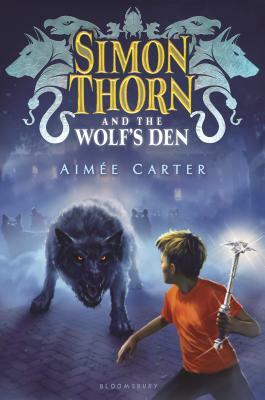 But when his mom is suddenly kidnapped by a herd of rats, Simon finds out that he, his mom, and his uncle are all Animalgams--people born with the ability to change into an animal at will. In search of his mom, Simon discovers the Animalgam Academy based at the Central Park Zoo. There he learns about the fractured five kingdoms--Mammals, Birds, Insects, Reptiles, and Underwater--that make up this secret world . . . and realizes he may be the only one who can save it.